Wow! 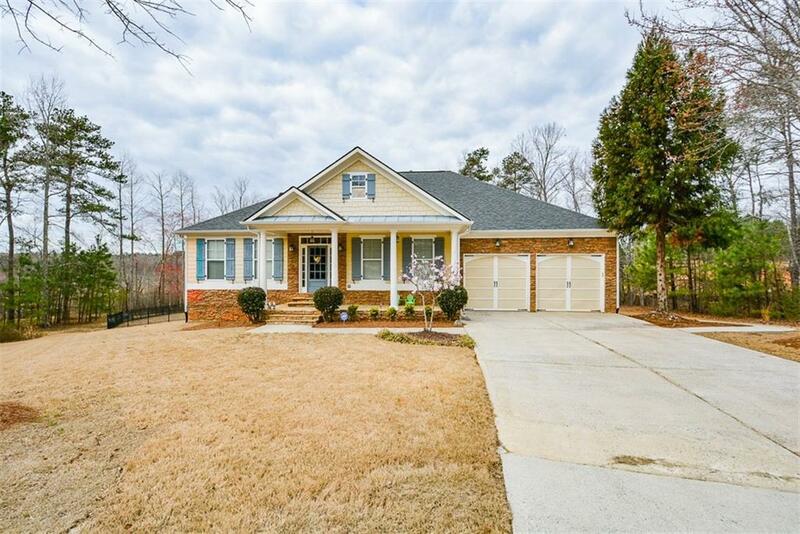 Take a look at this craftsman style stepless ranch on full fin bsmt in the sought after Georgian swim/tennis/golf community! Lge, lvl, cul-de-sac lot, rocking chair front porch. Grand foyer w/ custom tile. Formal DR. Lg LR w/ coffered ceilings, built in bookcases, & cozy fplc. Chef's dream kit w/ island, granite c'tops, W/I pantry, eat in area. 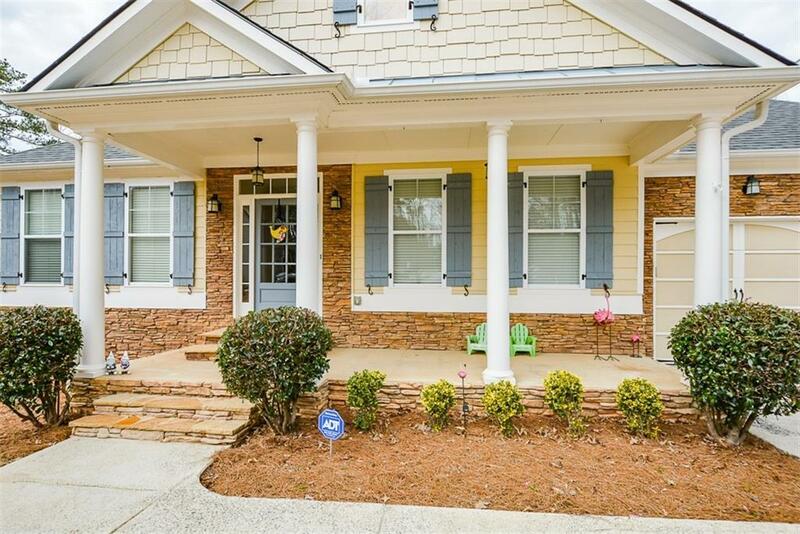 Huge mstr w/ sitting area, H/H closets, dbl vanities, custom tile shower, & jetted soaking tub. 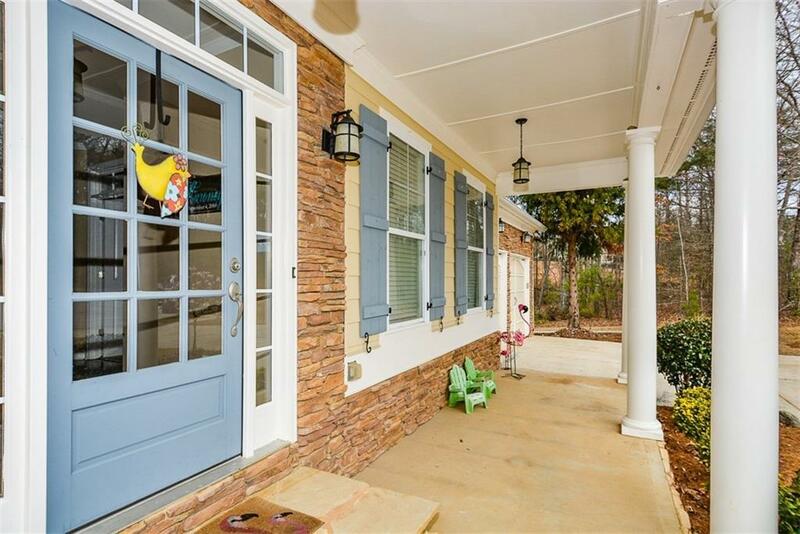 Fin terrace level w/ LR, 3 addt'l rms, full ba, unfin storage/wksp space. Back deck & stone patio o'looking pvt fenced bkyd.